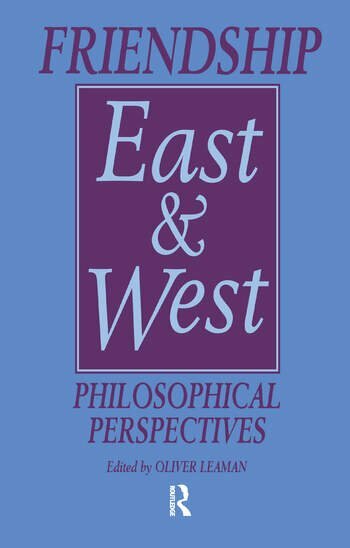 There has been renewed interest in the concept of friendship in contemporary philosophy. Many of the existing treatments of the topic have been limited to Western notions of friendship, yet there is a far wider perspective available to us through an examination of a more extended cultural examination of the topic. Cultures other than those in Christian Europe have had important and interesting observations to make on the nature of friendship, and in this collection there is treatment not only of Greek and Christian ideas of friendship, but also of Islamic, Jewish, Chinese, Japanese and Indian perspectives. A rich and extended view of the concept of friendship results from these various examinations.